There’s something totally gratifying and equally as delicious about making your favorite fast food dishes at home. 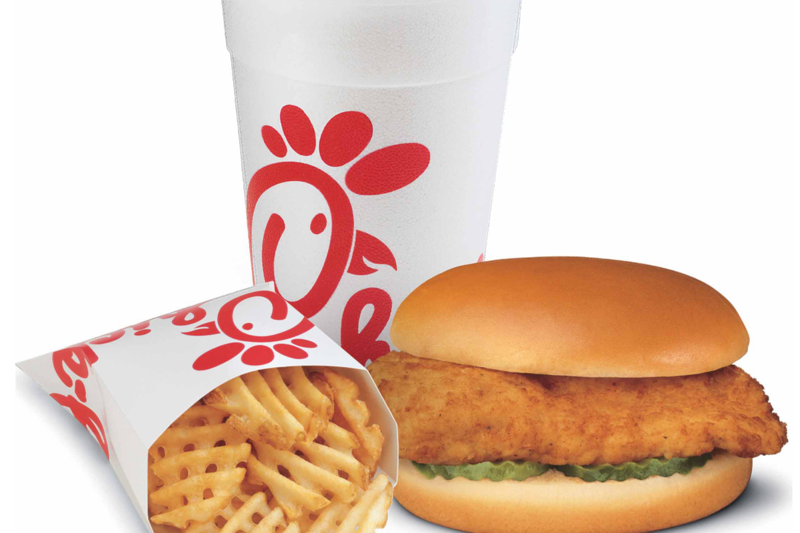 Who would not want to make the Chick-Fil-A’s classic chicken sandwich. Here is the recipe.